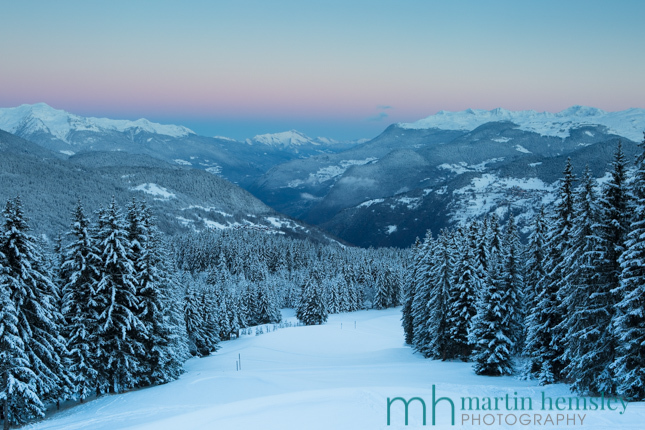 Hello everybody, Martin direct from Meribel again. Right, let's get straight down to business. 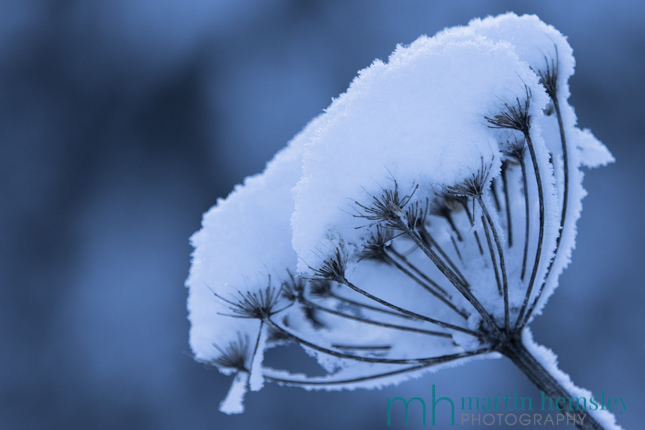 A few days ago in the previous blog post, I promised to give you an update on the weather and snow situation after the big storm at the weekend. There was quite a kerfuffle on social media during the build up to the storm, and some inconsistency with different weather forecasts. But before I get into the details, here is a quick look at how the views have been totally transformed in just a few days. Couldn't resist taking my mate Canon out for sniff about. 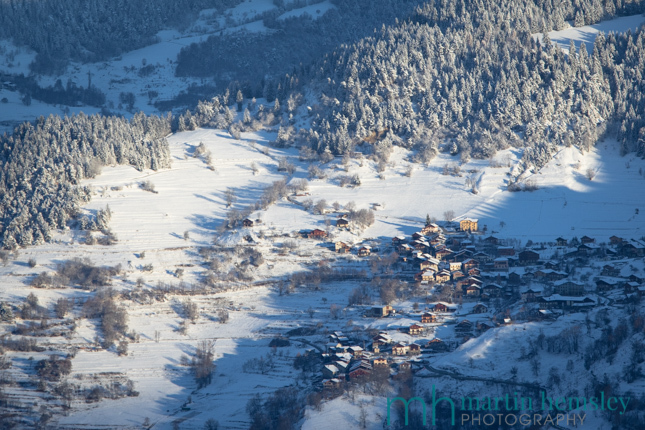 All of these images on this post were taken in the magnificent Meribel valley. Doesn't the mountain look fantastic now? Completely different to last week. But I'm guessing some of the regular readers may have been viewing the webcams recently and would've been very excited to see the white stuff. Right, enough of the arty photos and salivating over the wintery scenes, back to the topic. It was stormy, really stormy, truly stormy. The winds were very strong, and it precipitated a huge amount. And this is the thing. Precipitation can be either snow, or rain. And boy oh boy did it rain in town for quite some time. Thankfully gradually the snow/rain limit dropped significantly, which meant there was snow cover almost to the bottom of the valley floor. There were lots of daft figures going around as to how much snow was going to fall, but ultimately it depended on so many things. One of the biggest factors was the strength of the wind. Normally snow depths are greater the higher the altitude. But, and this is a big but, the wind was at its fiercest the higher up the mountain. This in turn affected snow from settling cleanly. The only way to find out properly, was to head up the mountain. So I attached some skins to the base of my touring skis and started walking up. First off, isn't it so pretty? The trees are blanketed with snow, the peeks are white, the snow is sparkling. Fantastic. This pitch is the brilliant green piste Altiport, or the official name is Blanchot. A nice gentle start to the walk. Oh, I forgot to say by the way, it was now freezing cold. Which is good news for a few reasons. The freshly fallen snow shouldn't melt. Plus it now means that the snow cannons can be turned on for the first time this winter. Although not all cannons are running at the same time, I would say that a high percentage of them have been, and were running when I went for this walk. This is such good news. If anything, slightly more important than how much fresh stuff had fallen. 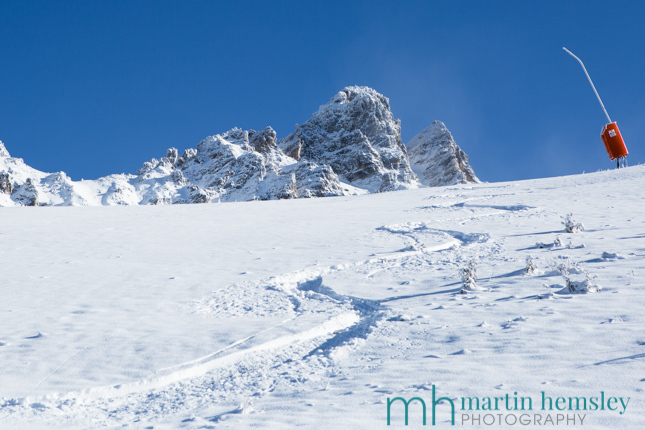 The key to a good start of the ski season is how much of a base of snow the mountain has on the pistes. 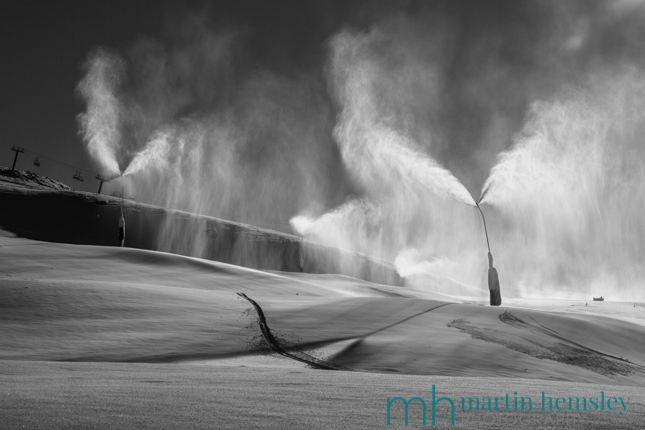 And here in the Three Valleys, a very high percentage of the pistes have snow cannon coverage. Once a reasonable base has been created, any natural snow will then make a world of difference, and we are sorted for the winter. And this was something we didn't quite get until well into the festive period last winter, it was too warm. The cannons can only work when it is below minus two degrees. This is why it is really great news. 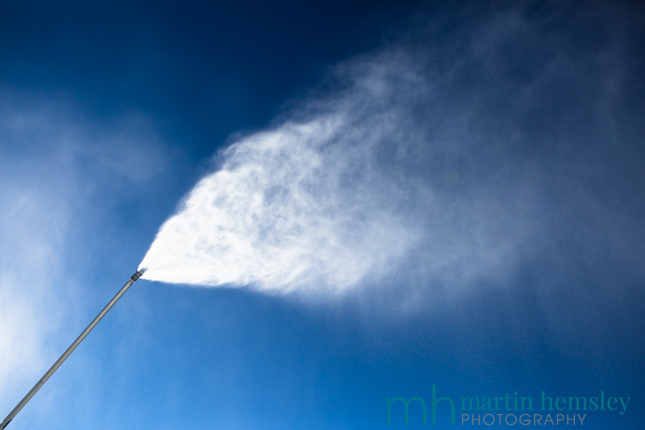 To be able to switch on the snow cannons in November will help give us a good start. Early indications show that the cold temperatures will stay with us for quite a few days. Back to the natural stuff, how much was there? 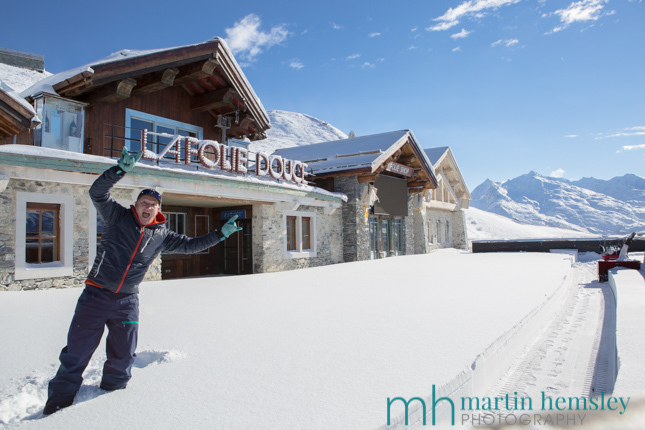 It varied so much depending on altitude and exposure to the wind, but here is a shot taken (by my mate Canon) at the world famous La Folie Douce mountain restaurant. Sorry about the joker on the left. He thought he would warm up for the outdoor shows and DJ sets for this coming winter !?! "Are you ready to Partaaaay" he shouted embarrassingly! It was awesome being back on skis again in Meribel. Even managed to make some squiggles in the snow. In a nutshell, even though Meribel doesn't open for a week and a half (December 5th), it should be a healthy start to this winter courtesy of the change of weather back to the wintery conditions. Oh, and it is snowing today, and is due to continue through the night. Hang on, and again on Sunday as well. Yippee. I hope this report has given you all an open and honest insight into the latest news on conditions here in Meribel, helped along by those webcams. So what's happening over the next few days or so? My good mate, and fellow ski instructor, Slippers Jackson is coming to stay the next few nights. Regular readers will be familiar with him, and who knows what mischief we will get up to on skis? If you enjoyed this article, you might like to relive a post from last winter. It is about improving your skiing, click here for the link. Feel free to share away on Facebook, Twitter and Google+ by using the social media icons. Or leave a comment below, it is dead simple to do. 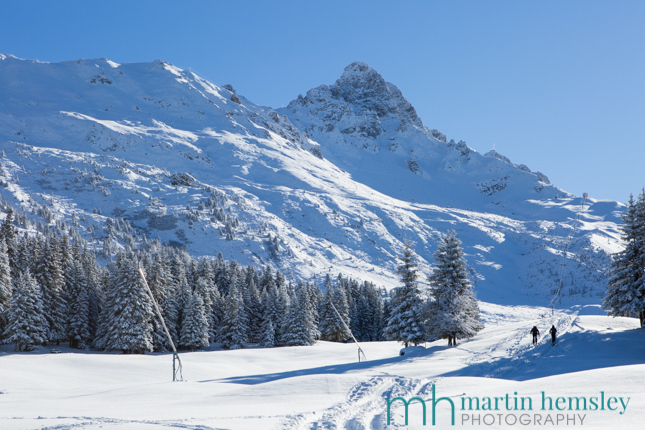 If you are thinking about coming out to Meribel this winter, and fancy having some top up ski lessons, then please contact Michael and I as soon as you can? Our diaries are starting fill quickly. Happy skiing dreams everybody. Martin.